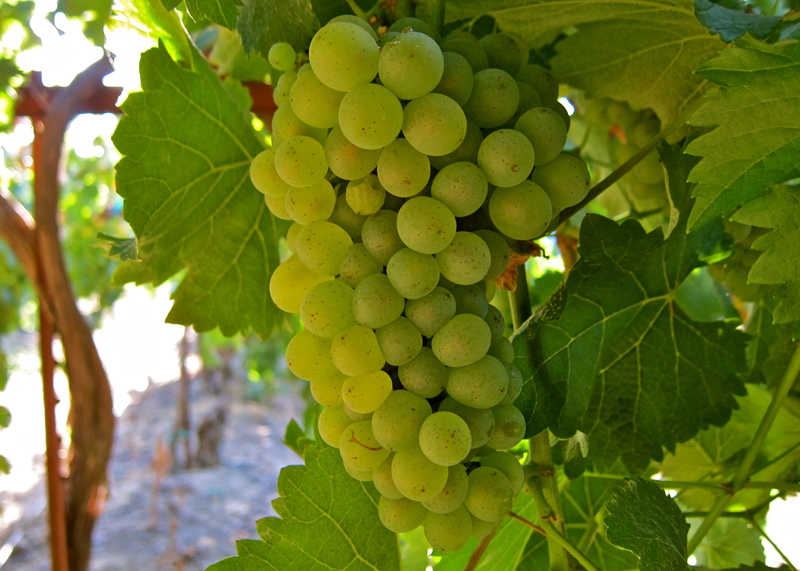 Rappahannock Cellars - Blog - Chenin Blanc! Guess what! Rappahannock Cellars is introducing two new wines. They are both made from the Chenin Blanc grape, with grapes from…wait where?!? ...Washington State??? It’s a terrific grape that lends itself to many different wine-making styles, and can be made still, sparkling, sweet, off dry, dry, barrel influenced, or cleanly stored in tanks—versatility is its middle name, and winemaker Theo has been wanting to plant Chenin Blanc for the last few years. (1) Will it grow well in Virginia?, (2) Do we like it?, and (3) In which style do you prefer to enjoy it? The answer to the first question is still unanswered. The only Chenin Blanc we know of planted in Virginia is at Linden Vineyards and their vines are young enough that “the jury is still out." We are doing our research and it may take the rest of this year to make a decision on this one. But the second and third questions are a little easier to answer, thanks to being able to import some fresh Chenin Blanc grapes from Washington. We brought the grapes in in refrigerated trucks so we could “play around” with this wine. So we made two different wines (and only enough of each for one wine club shipment!) they start out the same but then one is aged in steel tanks, allowing it to retain its fresh fruit and crisp acidity. The other is aged for a short time in oak barrels to round out the wine, soften the acidity, and add a barrel nuance to the wine. So there you have it, two wines from a new grape to Virginia and what we would beg from you is the answer to two simple questions – First: Do you like it? Second: Which style do you prefer? Please let us know!